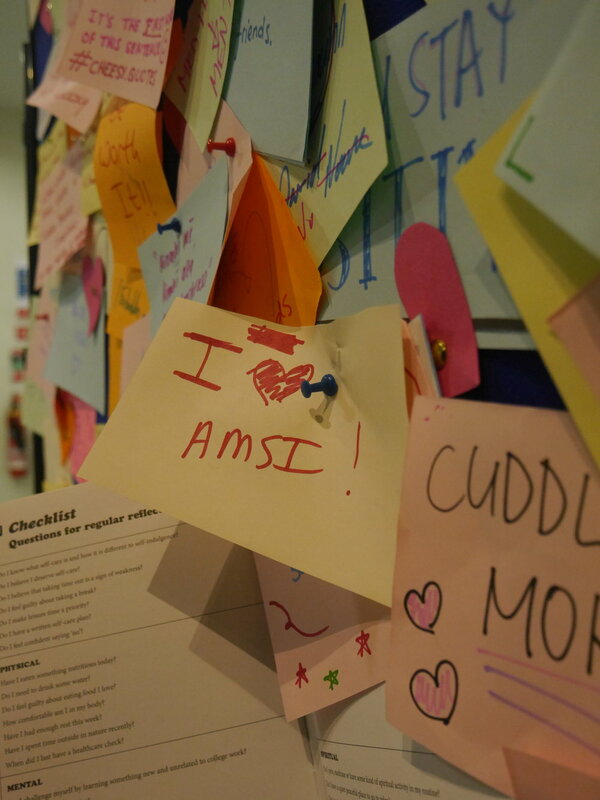 Who we are at AMSI TCD? We are the local AMSI branch at Trinity College Dublin. Our Committee is currently in its 3rd year of running. It is led by committee officers in the fields of medical education, professional and research exchanges, public health and human rights and peace. Our events are built around these, and are held in conjunction with the whole of AMSI TCD, or as a joint effort with the committees from other branches of AMSI, in other medical schools. As a group, AMSI TCD aim to maintain the integrity of both the Association of Medical Student’s Ireland and the International Federation of Medical Students Associations at the centre of the country’s capital. Our motto here at AMSI TCD is providing students with a platform to explore all aspects of medicine, locally, nationally and internationally. To make our vision a reality, the AMSI TCD team with a combination of commitment, hard work and endeavour will work together in a number of projects in our 4 sub committees. Through this work, we hope to provide a platform for Trinity College Medical students to experience medicine holistically, connect with other medical students from around the world and to affect change in their local communities, whilst also being represented on a national and international level. AMSI TCD is composed of a number of different standing committees, including the Standing Committee on Medical Education (SCOME), the Standing Committee on Public Health (SCOPH), the Standing Committee on Professional Exchange and Research Exchange (SCOPE & SCORE) and the Standing Committee on Human Rights and Peace (SCORP). 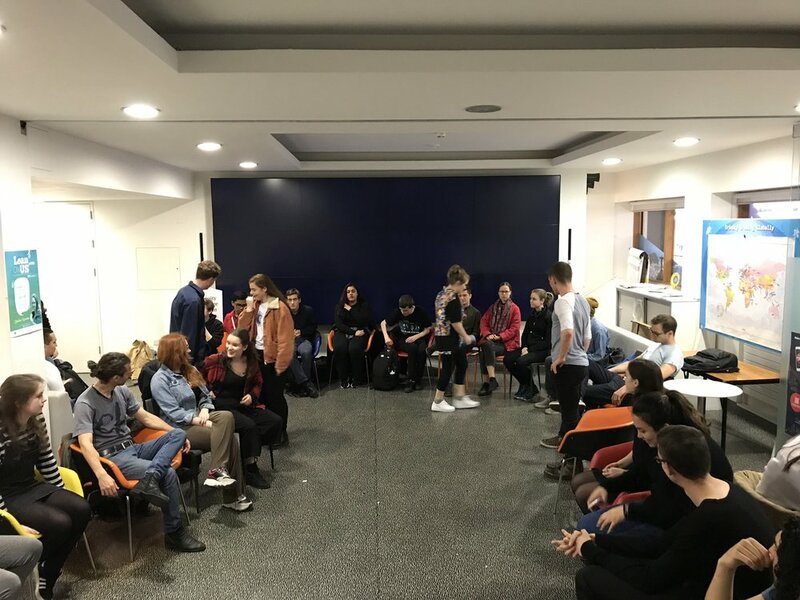 Thus far, the different standing committees have strived to achieve their individual goals, agreed upon at the start of the year involving the planning and provision of a number of core events. To give you a flavour of the work we do, some examples of events that have been run so far include the joint Dublin Local Committee event entitled “Dublin Med Talks: A night with Dr. Zeshan Qureshi” in collaboration with UCD and RCSI. We have also successfully held three SCOPE Information nights, SmedEd Journal clubs: Student led journal clubs, and a “Know your type” event, for two consecutive years, in which students and staff of TCD were blood typed by the Irish transfusion service and entered onto their donor database. Large successful events included “Our Med Minds”, a project tackling medical student mental health, and the annual AMSI TCD Medical Case Competition. We have also established links with external organisations, for example a memorable collaboration with Médecins Sans Frontières Ireland, through an insightful evenings of talks, presented by philanthropic doctors who have volunteered with the organisation. Want to find out more about our sub-committees? The Standing Committee on Medical Education is part of the foundation on which the IFMSA was built. Our focus is to create a platform for medical students to immerse themselves in medical education, through opportunities like journal clubs, workshops and training projects, and to empower them to have a say in shaping their medical education. As healthcare changes at a rapid rate here in Ireland, medicine’s frontline in keeping up with these changes is being able to adapt it’s medical education and effectively train it’s next generation of clinicians, from the pre-clinical to the professional developmental level. SCOME TCD aims to progress it’s students involvement in Med Ed at the local level, but to also introduce students to postgraduate medical education with it’s national counterparts. With this in mind some of our major projects locally have included Irish Sign Language Classes, Journal Clubs e.g. our Peadiatrics Journal Club, and our Annual Local TCD Medical Case Competition. The Standing Committee on Professional Exchanges is the IFMSA Professional Exchange program run completely by students for students. Each year, 13,000 medical students from over 100 different countries undertake a four week elective in another country. Our 2016/2017 chapter was our first year to run the programme here in Ireland and AMSI TCD were the pioneering group for its inaugural infrastructure. Ireland will be hosted 10 students during July 2018, while 21 Irish students from TCD, UCD, NUIG & UCC got the opportunity to travel on a SCOPE elective abroad to 16 different countries! The countries our incoming students are arriving from to the AMSI TCD branch this year include Brazil, India and Malta. Some of the events that SCOPE TCD have already completed this year include our SCOPE information night, and the processing of SCOPE applications with future events for the year focusing on pre-departure training for outgoing students, organisation of accommodation and a social programme for incoming students. The TCD SCOPH is a group of like minded medical students in Trinity with an interest in public health matters- targeting service provision, health protection and health promotion. As part AMSI we are a part of a network of public health committees from all medical schools in Ireland, as well as in over 136 countries world worldwide. SCOPH represent Trinity at the monthly national meetings with LOPHs from all other medical schools in Ireland. This allows us learn from the experiences of other committees and to run co-ordinated national campaigns such as the very successful ‘Our Med Minds’ and Vaccine Awareness Week campaigns conducted both last and this year. We believe that as medical students, we are in a uniquely privileged to affect positive change in the sphere of public health, not only on our college campus but also in the wider community. As a committee we have already ran successful events such an Irish Blood Transfusion Service collaboration- the ‘Know Your Type’ event run two years in a row. This was a blood donor recruitment drive where potential donors find out their likely blood group by completing a pin prick test. As a result of this event, over 200 Trinity students have signed up to join the blood donor database. As a national entity the group have partaken in online national antimicrobial resistance awareness campaigns and has run an informative talk entitled ‘Vaccines, Virulent or Valuable’, with expert opinions on the HPV Vaccine. The aim of the Human Rights and Peace Division of AMSI is to raise awareness and aid in the fight against injustices and the violation of our basic human rights, in the context of the medical field. We have held many events to date such as one on Orkambi and The Un-ethical Dealings of Big Pharma, and a fascinating series of guest speakers discussing healthcare provision in Sudan, and the challenges associated with this. Future projects we aspire to start include one surrounding the topical and current homelessness crisis our country is facing. As highlighted here, we hope to tackle issues faced on a national and international scale, plans that will require the sacrifice of ones time, comfort and a recognition of our privilege to hopefully lead to an improved comprehension of problems faced by people who live in these conditions. We hope to at the same time enrich our lives with new experience, and develop the clinical skills we may need in resource deprived areas. Want to get in touch with us? We’d love to hear from you! Send an email to the relevant committee member(s) and be sure to connect with us on social media!